You can follow my progress here, the build up, the training, events I tackle and the journey. 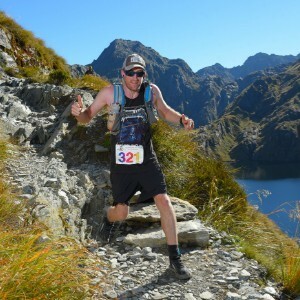 As I write this it is Monday the 12th of November and I am running in Queenstown marathon on the 17th, The Luxmore Grunt on the 1st of December and Crush the Cargill a 24hour race up and down Mount Cargill in Dunedin on the 15th of December! Running hasn’t come easy for me. I have tried the Mount Difficulty Ascent marathon 3 times without success. I finished the Old Ghost Road Ultra this year but it was my 2nd attempt. I pulled out of my 3rd Kepler challenge last year due to the flu. That’s the reality of this sport you never know what will happen on the day you can be 110% prepared. I heard it time and time again I was fit enough for all of these races but it’s the mental side that gets to me! I go away thinking that maybe I bite of more than I can chew, but I always come back for more which is why I want to do this. Pain verse perspective comes to mind. I would like to raise money for Mental Health because some of my closest friends have been affected by it, Running is great for my own mental health and I will be overcoming massive mental battles within myself when I am running day after day. I'm doing this because nearly 50% of New Zealanders will experience a mental health problem in their lifetime, and I don’t want them to face it on their own. 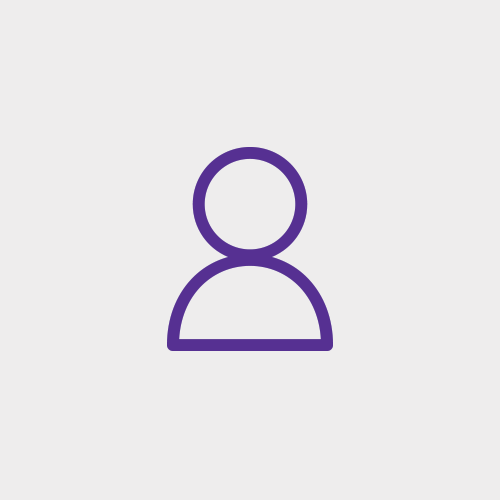 Your donation will help the Mental Health Foundation of NZ provide individuals, workplaces, schools and communities with the tools they need to build positive mental health and wellbeing. I want to raise $[5000, so please donate to me today! Every little bit counts! Go Brook! We really admire what you are doing and have already achieved. More $$ will go in the pot when you reach your goal. We hope to provide logistic support to you during your run. Enjoying following your training journey and looking forward to the start of the adventure. Go well! In support of those who struggle daily. Good luck with your run! What a great adventure Brook! And for a good cause. Will hopefully be able to meet you on the trail somewhere. Happy training. Brook, I totally believe you can do this! Crush the Cargill next weekend, and keep doing what you're doing to prepare yourself for the big push in September 2019. You got this!! I remember you with those cool shorts on the Old Ghost Road Ultra. All the best on your awesome adventure. Awesome mission and awesome charity to support! I've had my first DNF this year and pulled out of an event due to sickness also. Wish you all the best!